Did you know that there are practically an endless combination of itineraries that can be offered for gulet charter in Turkey? In addition to the itineraries that have been designed to help you in deciding yacht charter destinations, custom tailored routes can be organized by your yacht agent to suit your interests. 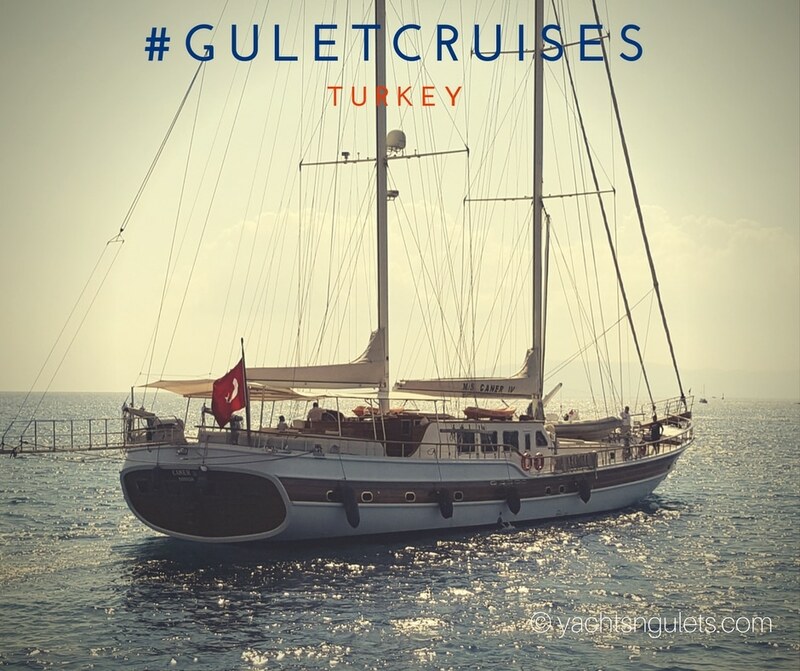 While the prices of gulet charter include 4 hours of cruising, this can be extended for an additional fee to take you the some of the most exciting tropical hot spots in the Mediterranean and Aegeans seas – between Turkey and the Greek Islands and all the way to Cyprus or Croatia. It all depends on the gulet you choose and the date you are interested in embarking on your blue cruise journey.